Mention our website to receive $150 off your heat treatment! No Seriously, don't let the bed bugs bite. Did you know that you do not have to live with bed bugs? It's true! Bed bugs are a common pest in the US today. One out of every five Americans has had a bed bug infestation in their home or knows someone who has had bed bugs! Also, did you know bed bugs are found in all 50 states? With Chicago holding the #1 spot for the worst bed bug city for three years in a row, finally dropping to the #3 worst bed bug city in 2016, has hit a little too close to home. Don't be one of the one-in-five! Get educated before you travel! Stop in and see us! We love to talk bed bugs! However, if you do become one of the one-in-five don't worry! We can help you! 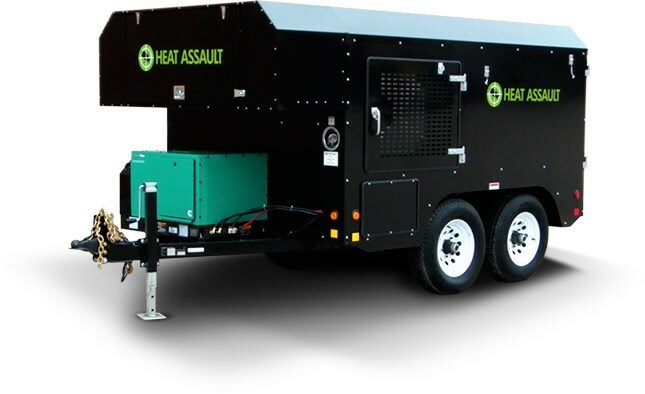 We have the most powerful Bed Bug Heating equipment on the market! Our Heat system is over 3 times more powerful than electric units of our competitors! Bed Bug and Bed Bug Eggs are killed once air temperatures reach the "kill zone" of 125°F. Our heat system produces temperatures of 145°F or higher using forced convection technology. The "kill zone" heat is produced quickly and uniformly pumped through the home ensuring the death of the Bed Bugs and Bed Bug eggs in a matter seconds.